Point is, Czechia is still a member of NATO, still a member of the EU (for now? ), and still a member of the Hague Service Convention. It still objects to alternative methods of service under Article 10, it still requires translation, and it’s still pretty quick about getting the job done when we request service of process on a Czech defendant. 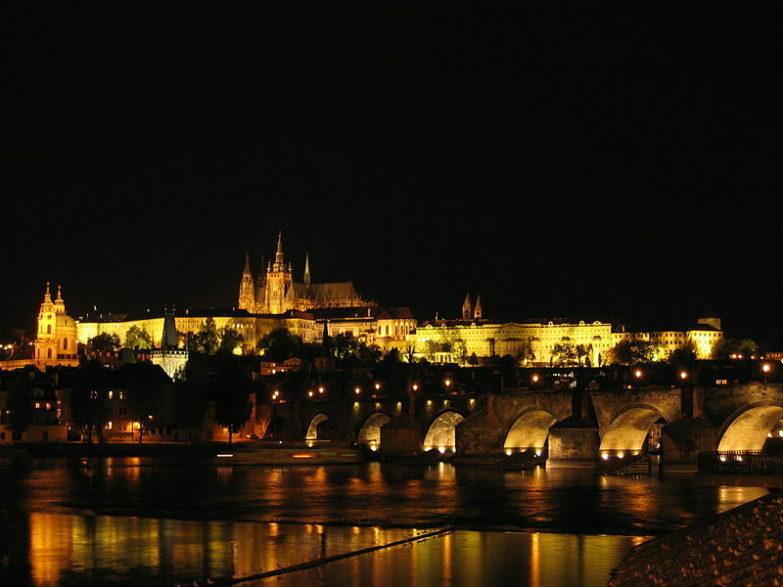 Photo: Prague Castle and the Charles Bridge, Frank Spakowski, courtesy Wikimedia Commons. They literally catch fire. Literally. Not in a “using the word ‘literally’ to make a hyperbolic argument sound stronger than it is” sense. The things emit flame, without warning and seemingly without reason. The Samsung Galaxy Note 7 has become the new poster-child for defective products. As if designed by Irwin Mainway himself (he of Johnny Space Commander fame). See The Guardian’s latest (as of this writing, October 19, 2016) story here. And USA Today’s bit about the Note 7 flight ban. And the NYT’s take on how the thing plays out in China. 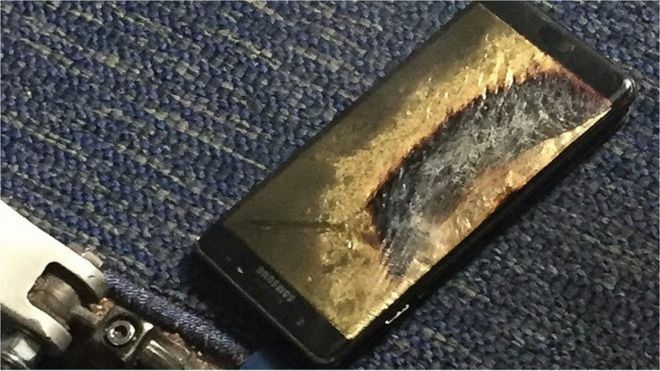 The company has rolled out a worldwide recall of the entire Note 7 line, but that doesn’t help the thousands of buyers whose handsets have already injured them. The Republic of Korea (ROK) is party to the Hague Service Convention, the strictures of which are mandatory in U.S. and Canadian law (the Note 7 catches fire in Canada too). While the text of the treaty itself sets forth several methods for service of process, only one method is acceptable to all countries who have enacted the agreement. Article 5 service entails a request to a Central Authority in the “destination state”, and is available universally. * Article 10 sets out additional methods of service, provided that (1) the method used is acceptable under forum court rules, and (2) the destination state does not object. In the case of Korea, alternatives are off the table completely. Yes, FRCP 4(f)(2)(C)(ii) allows service by mail. Many states likewise allow service by mail—some judges even require it regardless of Hague status. 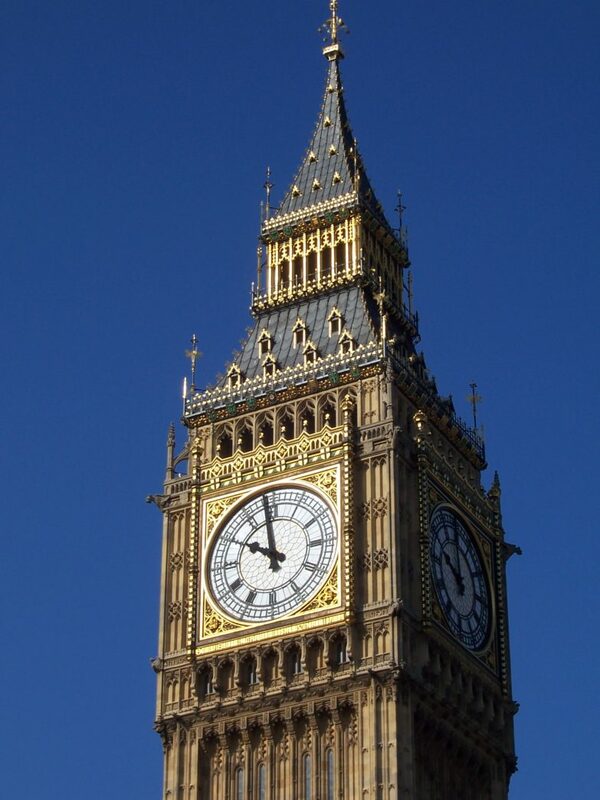 Usual practice in common law jurisdictions calls for service by private agent. But the Korean declarations to the Convention are explicit—the ROK objects to Article 10 entirely. Mail is off the table for foreign litigants, and private process servers don’t even exist in civil law countries. *Note that Russia is an outlier in this analysis… see here for more detail.